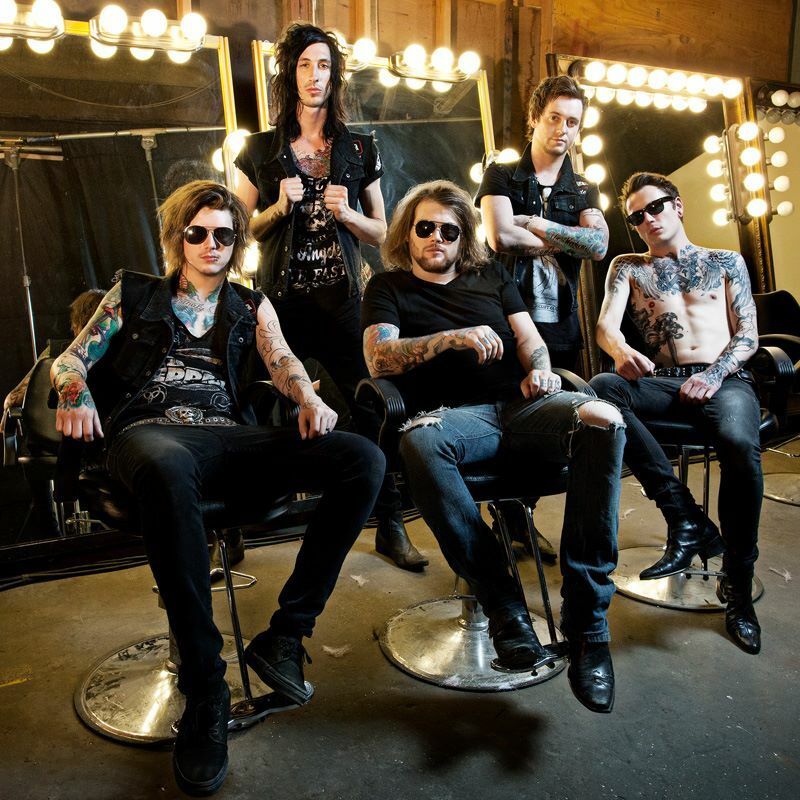 Sumerian Records’ Asking Alexandria have announced they will be hitting the road throughout March and April of 2014 for a massive North American tour. The lineup is set to feature support from scene staples August Burns Red, We Came as Romans, Crown the Empire, and Born of Osiris. All dates and locations for the tour will be revealed on Friday at 10am PST, and for those wanting to secure their spot in advance, tickets will go on sale at that time as well.